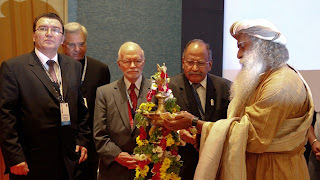 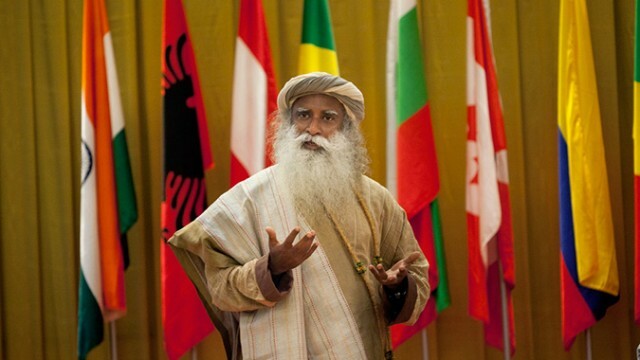 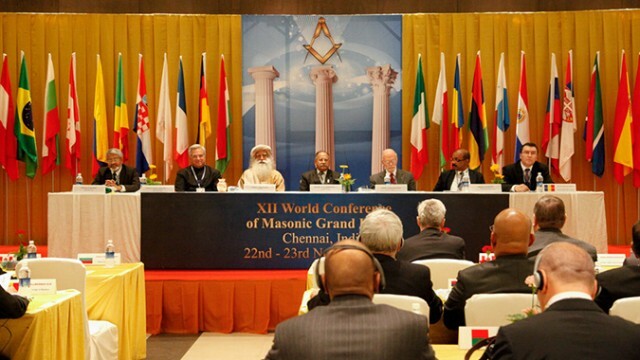 Indian Spiritual Guru Sadhguru was invited with the occasion of the 12th World Conference of Masonic Grand Lodges to inaugurate the event and to give the keynote speech in Chennai. Freemasons from around the globe gathered in India to attend the most important Masonic event of this year and to debate on the role of Freemasonry in Universal peacekeeping. The special guest joined the Grand Master and Elect Grand Master of India, Executive Secretary of the World Conference and MW Grand Master Radu Balanescu of Romania at the presidium and he encouraged Freemasons to look inward and empower our humanity, rather tan focusing on moral values and being good. 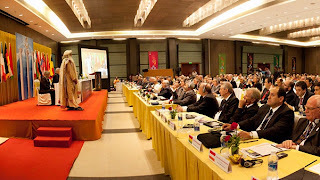 Thank you very much dear Sandy!